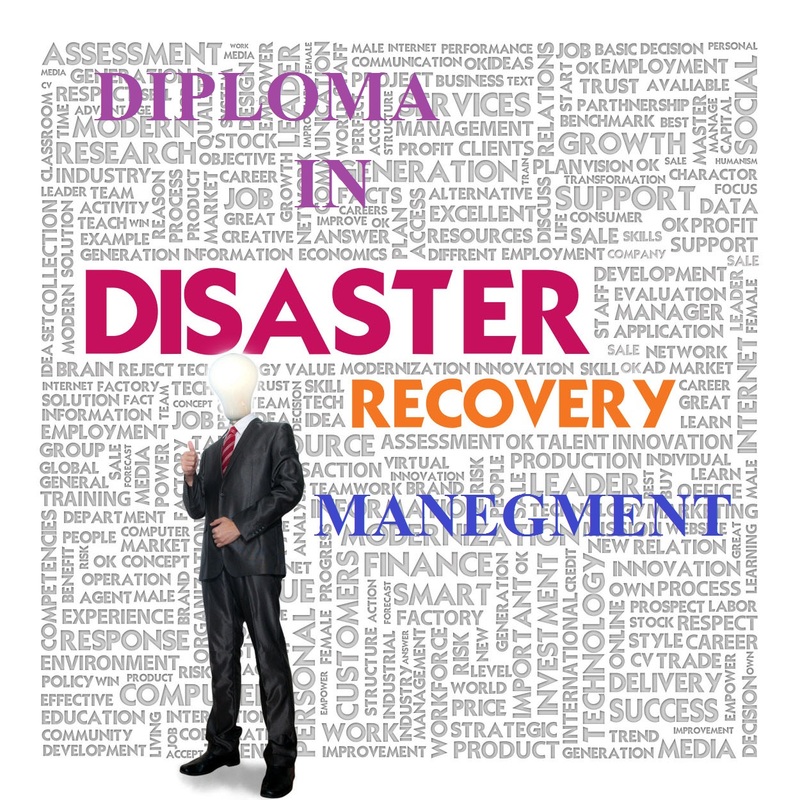 This project is about building a Disaster Recovery Site for your Oracle database. You will go through a step by step process on how to design, build and implement a Replicated DR site of an Oracle database. You will be using the following technologies to build the same.